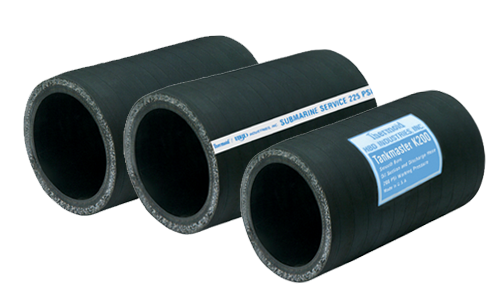 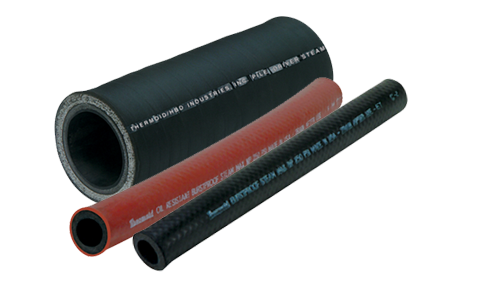 HBD Thermoid is one of the earliest suppliers of industrial rubber products to the industry. 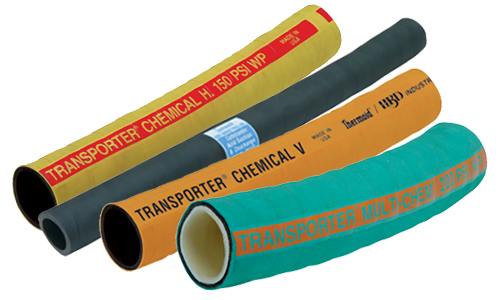 Supplying the industrial world with top quality fluid transfer, motion control and processing solutions. 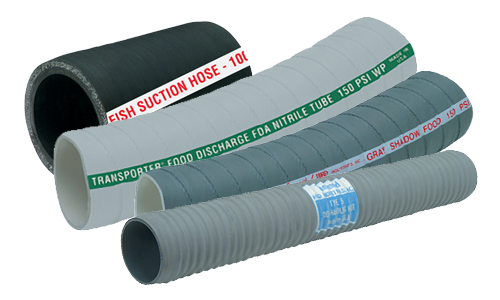 Reaching out to various markets such as automotive, construction, railroad, food processing, chemical, marine, steel, mining and bulk handling industry with products ranging from air and multi-purpose hose, transfer hoses, ducting, belting and conveyor belting. 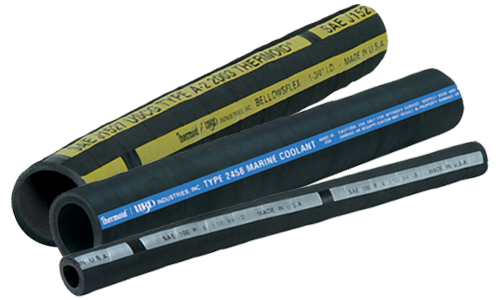 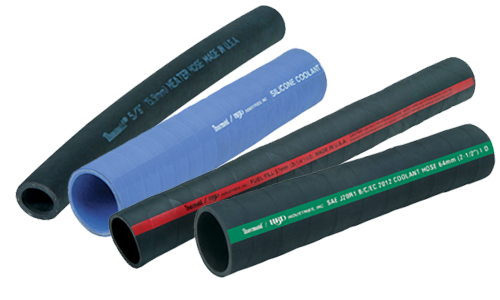 The HBD / Thermoid® name is synonymous with the finest, most dependable industrial and specialty hose on the market. 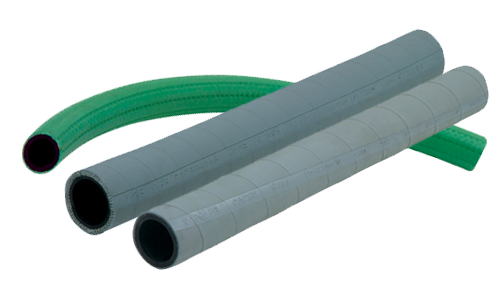 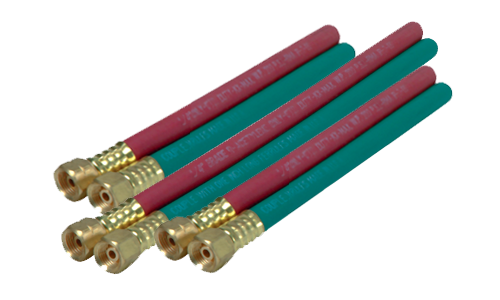 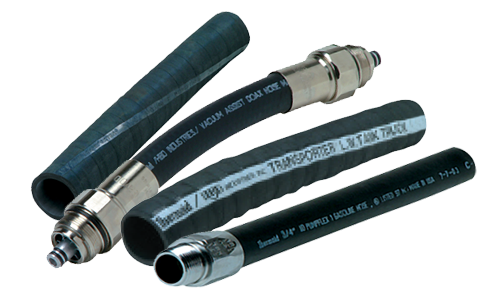 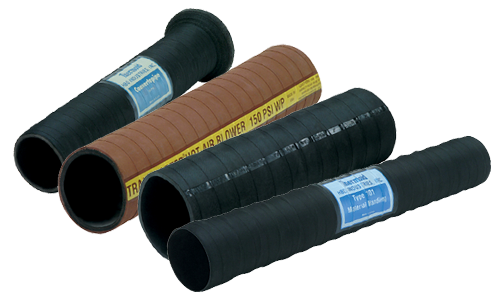 With hundreds of products, there is an HBD / Thermoid® hose for virtually any industry in the world. 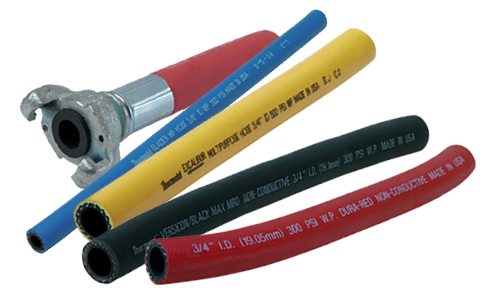 HBD / Thermoid® meets general and specialty industrial needs with a long list of hose products that includes Valuflex®, Versicon, Mainliner®, Flex-Loc®, Atlas, Commander, BellowsFlex, Transporter® and many more.